On Nov. 30, 2010, astronomers discovered asteroid 2010 WC9. However, it soon faded from view and was lost. But now it's back, and it's going to whiz past Earth. Astronomers discovered asteroid 2010 WC9 on Nov. 30, 2010. However, it soon faded from view and was lost from view. But now it's back, and it's whizzing past Earth. Astronomers estimate the asteroid to be between 50 to 100 metres in diameter (though it could be larger). It will pass about half the distance between Earth and the moon — about 200,000 kilometres — travelling around 12.8 kilometres a second. The asteroid was discovered with the Catalina Sky Survey, a NASA-funded program with three telescopes searching for near-Earth objects. Just 10 days later, it had almost faded from view. "We knew that it would likely come close in May of 2018. 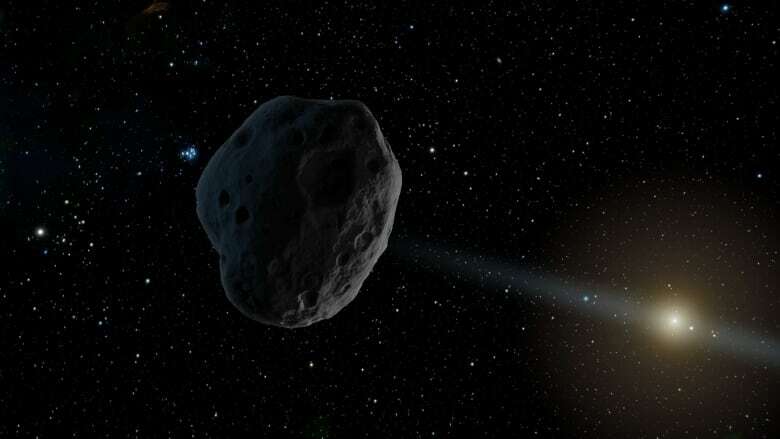 We didn't know how close, but we had ruled out any chance that it would hit the Earth," Paul Chodas, manager of the Center for Near Earth Object Studies at NASA's Jet Propulsion Laboratory, told CBC News. The asteroid was found again just last week. But there's no need to panic about any future encounters. While the asteroid is coming fairly close to Earth in cosmological terms, it's in no danger of colliding with us. 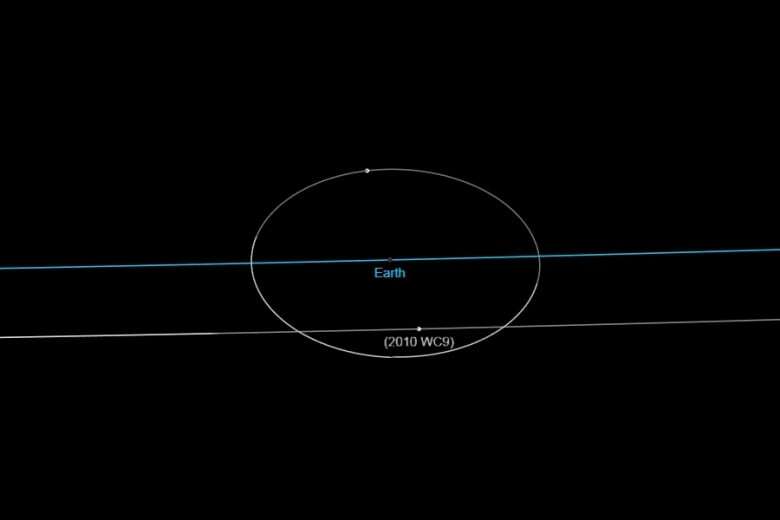 Using the data acquired so far, scientists have calculated 2010 WC9's orbit to 2158 and this is the closest it will come to Earth within that time frame. "Asteroids this size approach about this close about once every decade or so, on average," Chodas said. 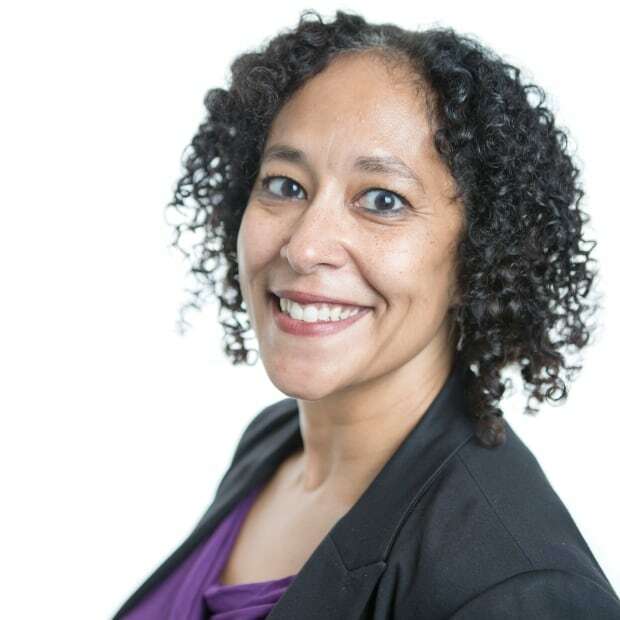 "So it's a fairly rare event, a special opportunity, a chance to observe it scientifically." Astronomers estimate that asteroids this size impact Earth about once every 6,000 years. Most of those on a collision course with Earth will break up in the atmosphere. The greatest danger would be from an explosive air burst as the asteroid hits the atmosphere, similar to the one over Chelyabinsk, Russia, in 2013. However, that asteroid was significantly smaller, measuring approximately 20 metres. If you'd like to see it for yourself, the Northolt Branch Observatories in London will be carrying it live on their Facebook page. You can also watch it by visiting the Slooh website tonight at 8 p.m. ET. There are several projects searching for potentially hazardous asteroids, though, lucky for us, so far none have been confirmed to be a danger to Earth. NASA estimates that about 90 per cent of all asteroids one kilometre in diameter and larger, have been found.